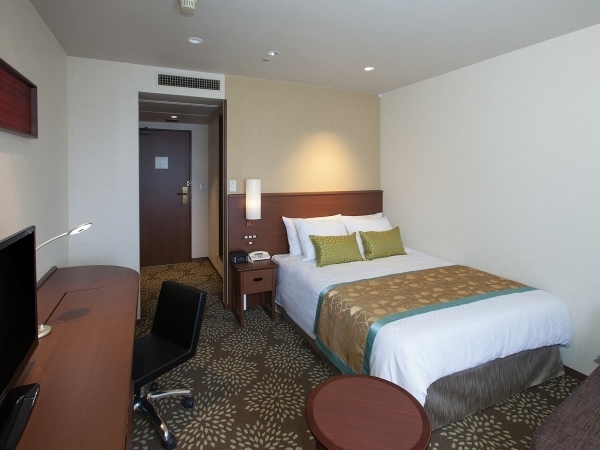 The Holiday Inn ANA Kanazawa Sky is located conveniently in the heart of Kanazawa. Enjoy restaurants, a convenience store, onsite bar, and computer station with complimentary internet services. 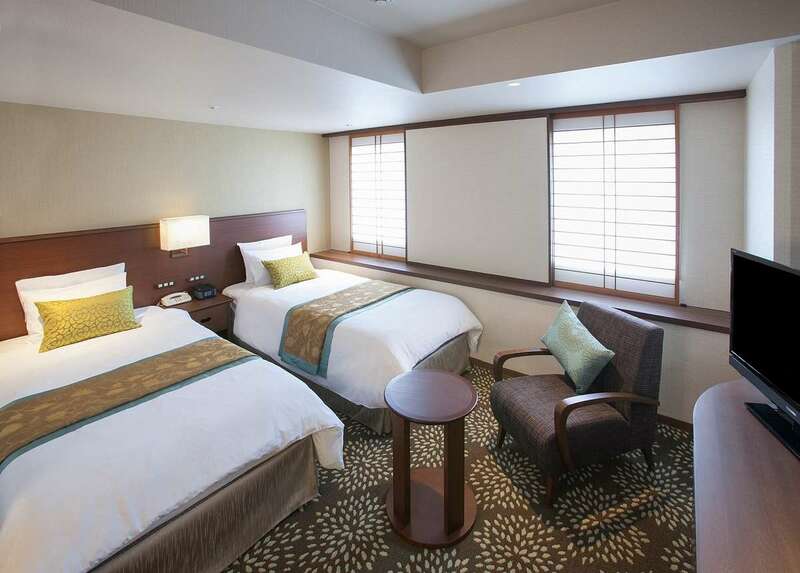 Recently renovated in 2014, this hotel is designed to provide a comfortable stay for the tourist looking to enjoy everything Kanazawa has to offer. 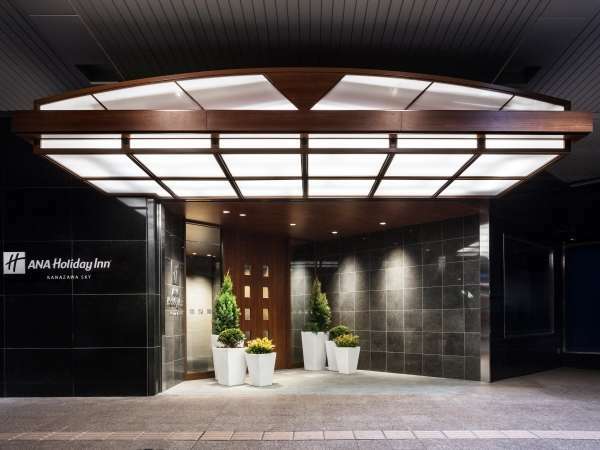 Located in the heart of Kanazawa, this hotel is within a 10-minute walk of Omicho Market, Izumi Kyoka Museum, and Ishikawa Ongakudo. Motenashi Dome and Oyama Shrine are also within 15 minutes. Along with 2 restaurants, this hotel has a bar/lounge and a coffee shop/café. WiFi in public areas is free. Other amenities include a conference center, coffee/tea in a common area, and conference rooms. All 100 rooms boast deep soaking tubs and offer free WiFi and iPod docks. 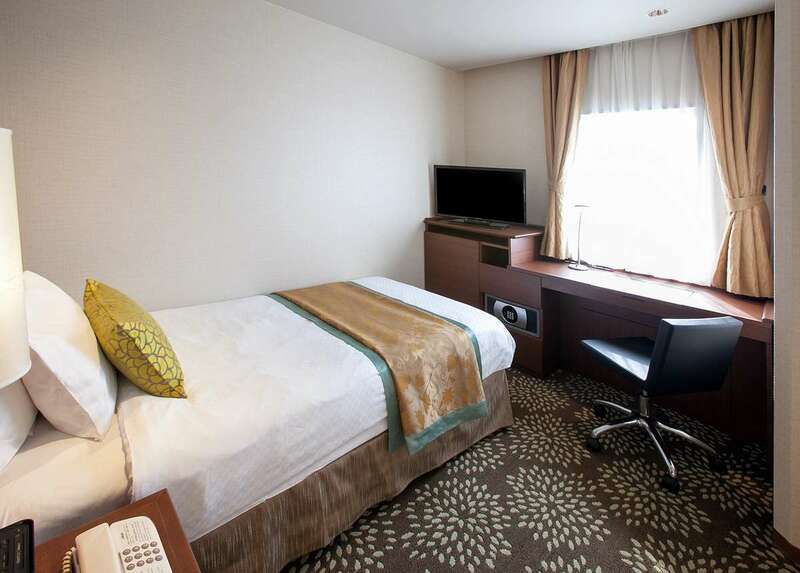 Free wired Internet and minibars (stocked with some free items) are standard, as are flat-screen TVs with cable channels. Private bathrooms are not ensuite. 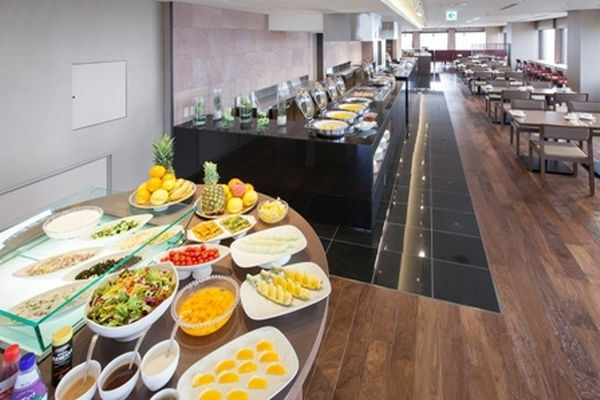 Breakfast is available for a surcharge and served each morning between 6:30 AM and 10 AM.Kenroku - This restaurant serves breakfast, lunch, dinner, and light fare. A children's menu is available.Sichuan Cuisine Hoh-Oh - This restaurant specializes in Chinese cuisine and serves lunch and dinner. 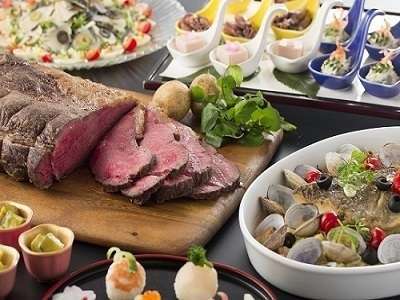 A children's menu is available.Late night fare is available from room service (during limited hours). Government-issued photo identification and a credit card or cash deposit are required at check-in for incidental charges.Special requests are subject to availability upon check-in and may incur additional charges. Special requests cannot be guaranteed.